Global warming is a phenomenon in which the global temperature is rising and is expected to continue to rise in the next century. This temperature rise has been related the increase in heat trapping gases such as carbon dioxide. Global warming was first predicted as a phenomenon in the 1960s by scientists, such as Ralph David Keeling, who noticed that the carbon dioxide was gradually increasing year after year. From this, it was predicted that the temperature would begin to rise because of the increase in carbon dioxide. Studies of the atmosphere have shown that carbon dioxide continues to rise with temperature. In addition to this correlation, there are also records of the past which indicate a consistent increase in carbon dioxide which follows the increase in temperature. The central plains of Greenland have regular snowfall which results in the buildup of regular layers year after year. As these layers build up the snow becomes more compact. As the snow becomes compacted into ice, air bubbles will get trapped in the ice. These air bubbles will be isolated from the rest of the atmosphere. As a result, their composition will reflect the composition of the atmosphere at the time that the ice was compacted. Scientists have been able to use core samples of these layered ice deposits to create a chronology of changes in he atmosphere over the past several hundred thousand years. Climate records based on the ice cores indicate that, since the mid-1800s, carbon dioxide in the atmosphere has increased significantly. What can also be noticed is that the increase in carbon dioxide does not fit the historic pattern that has prevailed over the last few hundred thousand years. Carbon dioxide levels in the last 200 years have risen significantly above the historical limit of carbon dioxide concentration. The most likely cause of this recent episode of global warming is the increase in the use of fossil fuels. When fossil fuels, such as coal and oil, are burned, carbon dioxide is produced and introduced into the atmosphere. Humans began burning fossil fuels on a large scale about 200 years ago during the Industrial Revolution which is also when carbon dioxide began increasing above regular levels. Rising temperature has had a significant effect on the melting of ice in polar and alpine regions. The majority of mountain glaciers in the world are in retreat and the ice sheets continue to melt. This is expected to raise sea level which will have consequences for lowland areas such as Bangladesh and the Netherlands. Global warming may also increase the severity of extreme weather such as hurricanes, floods, and droughts. 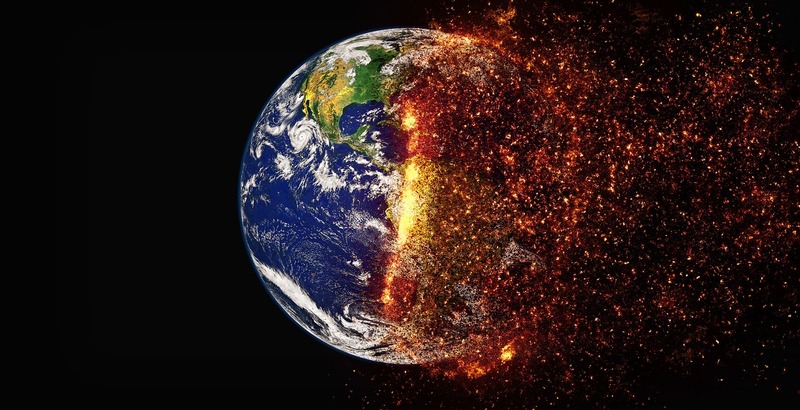 The potential consequences of global warming have led many nations, organizations, and individuals to think of ways to prevent or mitigate the effects of global warming. One of the proposed solutions is to phase out the burning of fossil fuels by transitioning from a civilization run on fossil fuels to a civilization run on non-fossil fuel sources such as wind and solar power. This solution involves directly reducing carbon emissions which are the main cause of global warming. Globalization is a phenomenon in which the world is becoming increasingly more uniform technologically, economically, and culturally. Through the process of globalization, the same lifestyle and values are being transmitted around the entire globe creating a single global civilization. Economic globalization is the merging of local economies into one vast economy spanning the globe. This has been created through the lowering of trade barriers as well as international and regional policies that make it easier to do business in multiple countries. The rise of a global capitalist economy has given many countries access to markets that would otherwise not be open to them. This has allowed many countries to improve economically. Multinational corporations have also allowed for employment in impoverished countries which has also improved the local economy. On the other hand, economic globalization has made it more difficult for the working classes in wealthier nations because their work ends up being outsourced to countries where workers can be paid lower wages. Globalization has had mixed positive and negative consequences. A positive consequence is an improvement in the quality of life for people around the world and a reduction in extreme poverty because of industrialization and the spread of capitalism. One the other hand, globalization has also caused problems such as damage to local environments as well as an increasing gap between the rich and poor. Another consequence is that the lifestyle becoming widespread across the planet may not be environmentally sustainable on such a large scale. Global warming and globalization are both phenomena happening on a global scale. They also both require a change in lifestyle for many people around the world. Furthermore, globalization has the potential to reinforce global warming. This is because the industrialization and resulting lifestyle that is being spread across the world through globalization produces the excess carbon emissions that lead to global warming. Thus, as globalization increases, global warming has the potential to increase as well. Although there are similarities between the two concepts, there are also important differences which include the following. Global warming is a climatological phenomenon driven by the physics of heat trapping gases while globalization is a social phenomenon primarily driven by economics. Global warming will necessarily change the climate in certain ways whereas the effects of globalization on climate depend on what is being globalized. 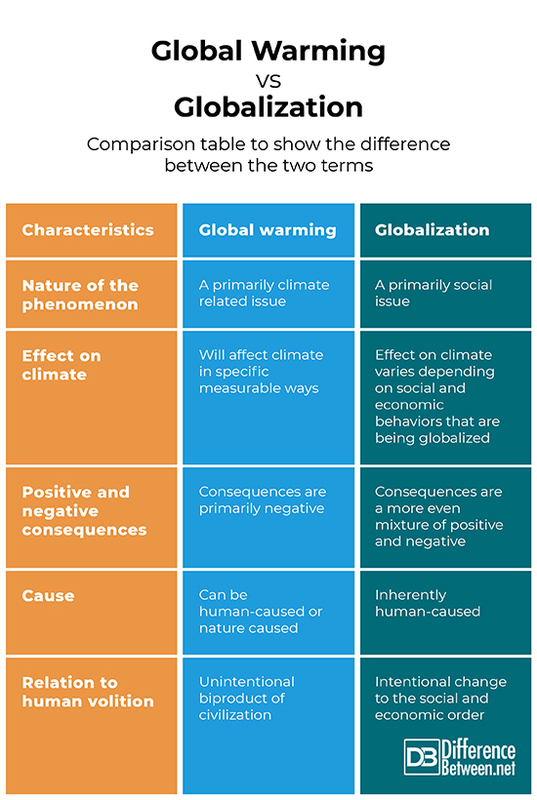 Globalization has clear positive consequences whereas the positive consequences of global warming are more ambiguous. Global warming could theoretically be caused by non-anthropogenic processes such as increasing volcanism whereas globalization is inherently a human issue. Global warming is unintentionally caused by humans whereas globalization is intentionally being enacted around the world by multinational corporations and nation-states. Global warming is a process by which the global average temperature is increasing due to the increase in greenhouse gas emissions. The cause is primarily anthropogenic from the burning of fossil fuels. This increase in temperature may have adverse effects on the human ability to adapt to the environment due to rising sea level and the increasing frequency of climate extremes such as floods and hurricanes. 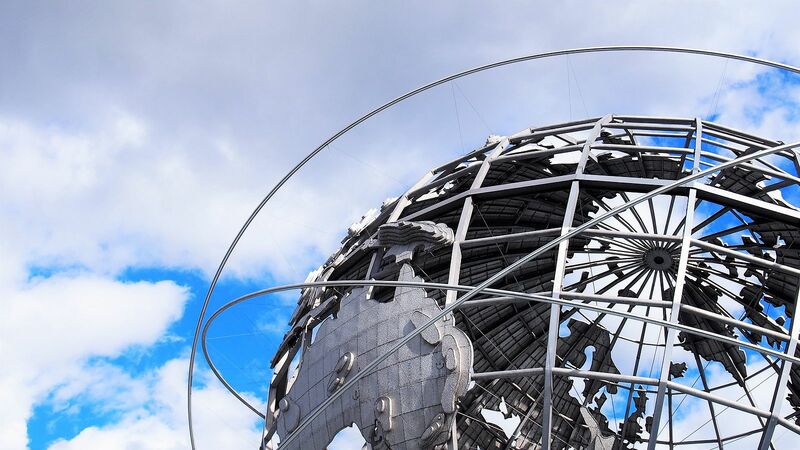 Globalization is the process by which cultures around the world are becoming increasingly uniform in lifestyle, technology, and values because of the creation of a global economy. Globalization may also be partly responsible for global warming because the lifestyle that is being spread around the world is one that increases carbon emissions. Although these concepts are similar, they are different in important ways. Global warming is a physical phenomenon related to carbon dioxide absorbing infrared radiation. Globalization is an inherently human phenomenon. Nonetheless they are related because globalization is leading to more global warming. Caleb Strom. "Difference Between Global Warming and Globalization." DifferenceBetween.net. January 17, 2019 < http://www.differencebetween.net/science/difference-between-global-warming-and-globalization/ >. Schiermeier, Quirin. "Increased flood risk linked to global warming." (2011): 316-316. Anthes, Richard A., et al. "Hurricanes and global warming—Potential linkages and consequences." Bulletin of the American Meteorological Society 87.5 (2006): 623-628. O'Brien, Karen L., and Robin M. Leichenko. "Double exposure: assessing the impacts of climate change within the context of economic globalization." Global environmental change 10.3 (2000): 221-232. Dai, Aiguo. "Increasing drought under global warming in observations and models." Nature Climate Change 3.1 (2013): 52.